Last year Colombia’s president, Juan Manuel Santos, won the coveted Nobel Peace Prize for ending a 51-year conflict with the FARC. On Tuesday, he will renew his push for peace with the National Liberation Army (ELN) – another Marxist guerrilla group. The Colombian government had said it would only pursue peace if the ELN released Odin Sanchez – an ex-congressman taken hostage by the group last April. 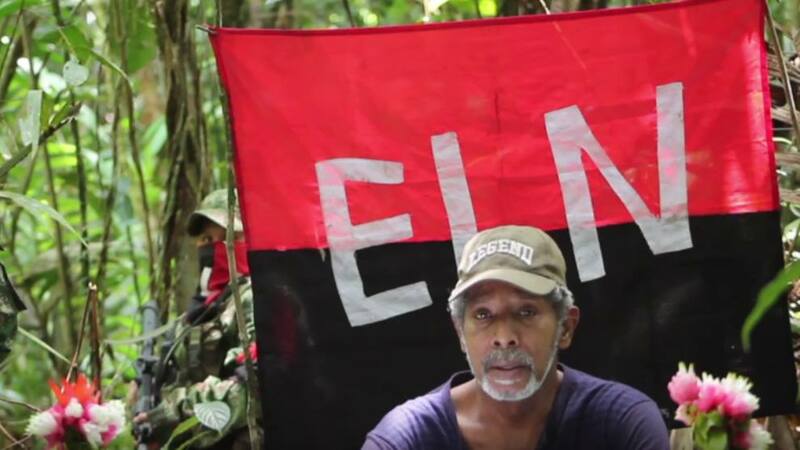 The ELN’s refusal to set Mr Sanchez free resulted in repeated delays in the process, but last Thursday the group handed over the former politician in return for the release of two jailed rebels. This development has renewed hopes a lasting peace accord can be struck. Despite these positive developments, significant challenges remain. 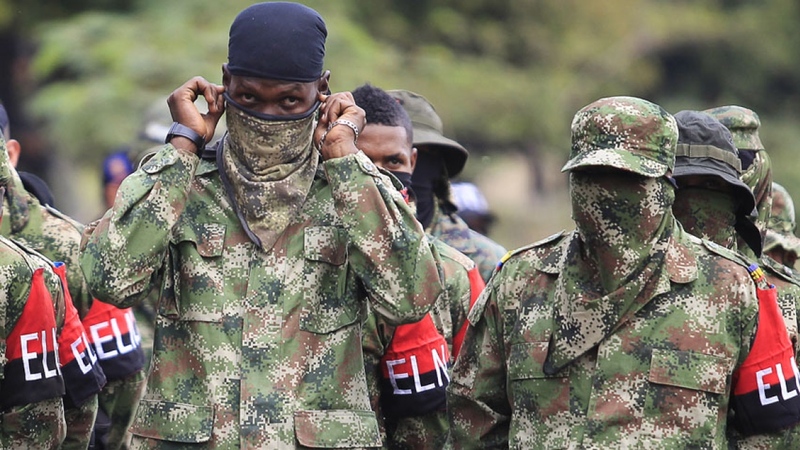 Last week, the guerrilla movement announced it had captured a Colombian solider, attracting condemnation from the government. President Santos is also under pressure to reach a deal before the 2018 elections, which could bring a new leader to power who’s not as eager for peace. All these reasons and more make Tuesday’s talks a crucial test for future peace.